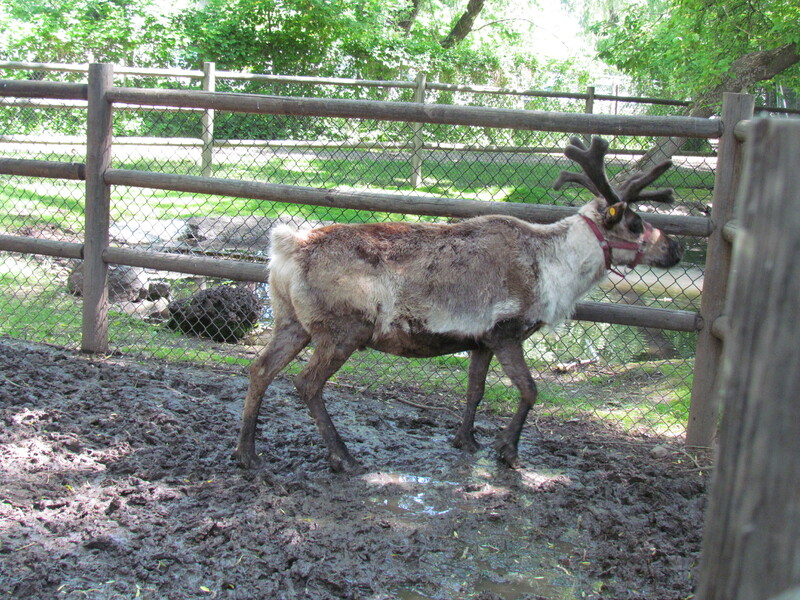 Willow Park Zoo is a cute little zoo located in Logan, Utah. The entrance fee is $2.50 for adults and $1.50 for children ages 3-11. Children under 3 are free. Though the majority of the animals are birds, there are a lot of awesome animals that I’ve never seen in person before. If you love nature and wildlife then you’ll appreciate and enjoy this small, humble zoo. It’s a quite peaceful place to visit. I was especially excited to see an enclosure for the Kinkajou, my favorite animal, but was disappointed that the Kinkajou wasn’t in the enclosure at the time I visited. 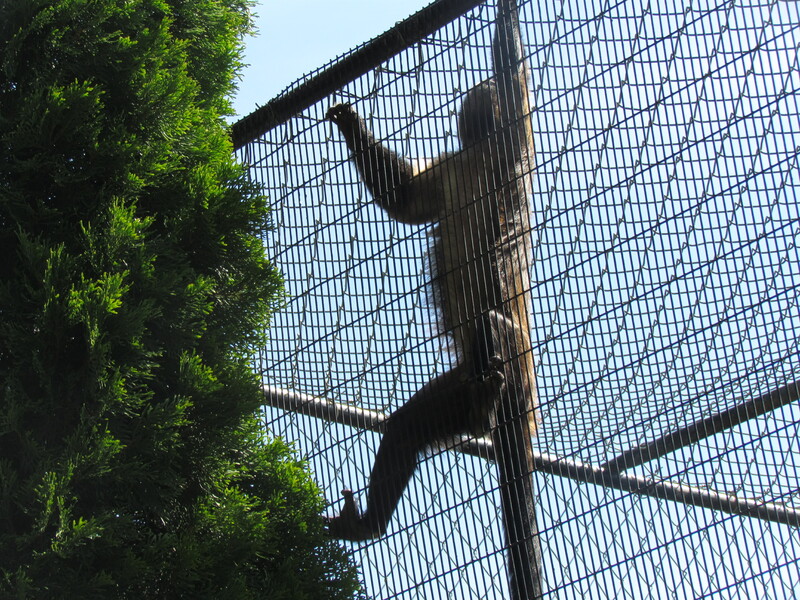 Next to the Kinkajou enclosure was an enclosure for Capuchin monkeys. One Capuchin was at the top of the enclosure eating bugs off of a tree next to the enclosure. The zoo is home to a Bald Eagle who was injured and can no longer fly. A very beautiful creature to see in person. 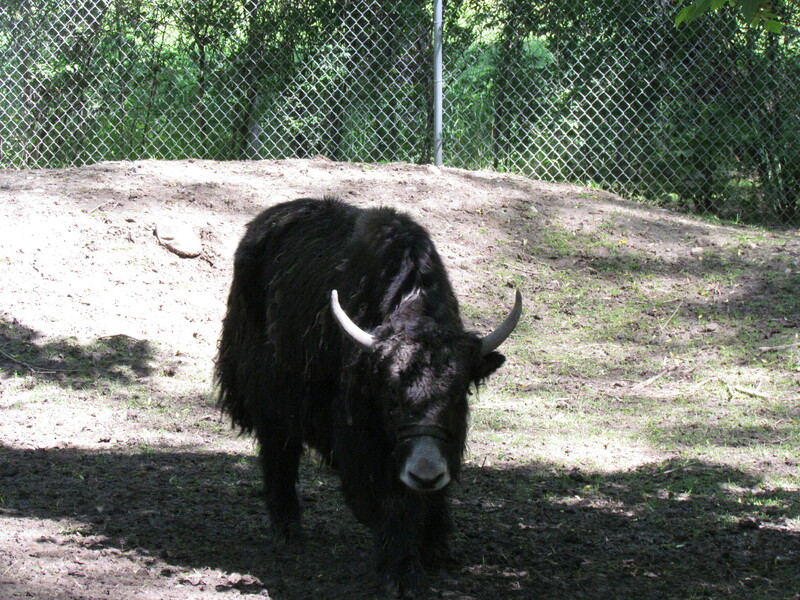 The zoo is also home to a raccoon, an albino porcupine, a yak, an elk, coyotes, bobcats, and a reindeer, among many other animals. If you’re in the area and you have kids, stop by and visit this zoo for some good family fun. The kids will have a good time and you’ll get a relaxing couple of hours. The guest shop is very small. It has a lot of handmade items made by locals. There were some adorable knitted caps for kids in the shape of animals. I wanted to help out but I didn’t have a lot of money to spend when I visited so I purchased a bunch of stickers for $1 each. Any little bit helps, right? I’ll be visiting the zoo again in the near future to see that Kinkajou! Until next time. Be safe and happy travels!